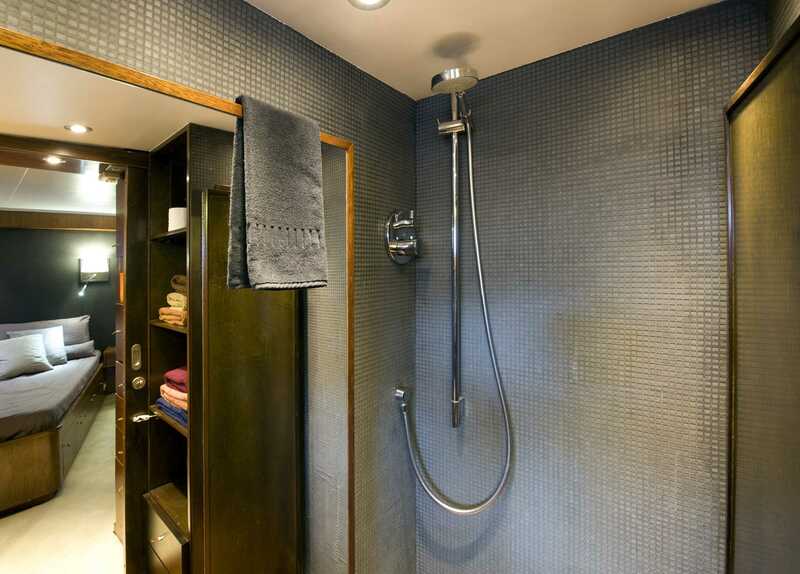 Sara Folch Interior Design worked on the boat interior design of a luxury yacht, a Feadship called Tartar. The interior design Barcelona studio has worked on plenty of multiple different interior design projects. From house refurbishments to the design of the interior of a theatre in Castelldefels to different gym interior design proposals for the gym brand, DIR like the DIR Up & Down and DIR Tuset, as some examples. 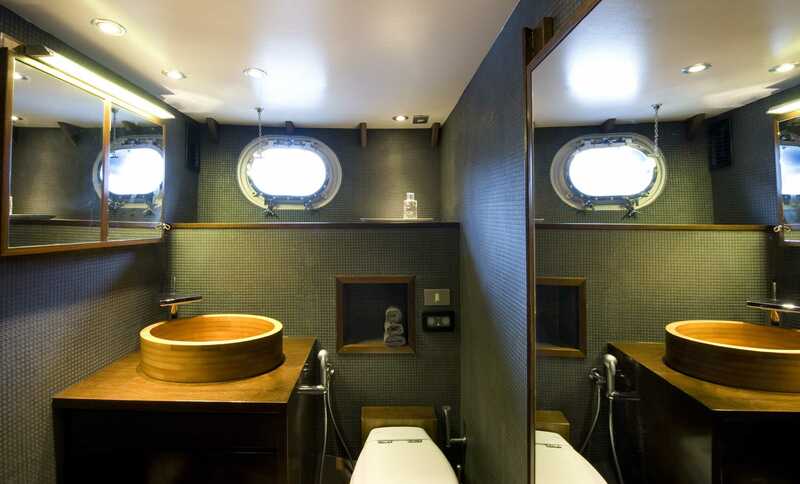 However, one of the most challenging and probably the best interior design project from the studio in Barcelona has been the interior design of a boat. 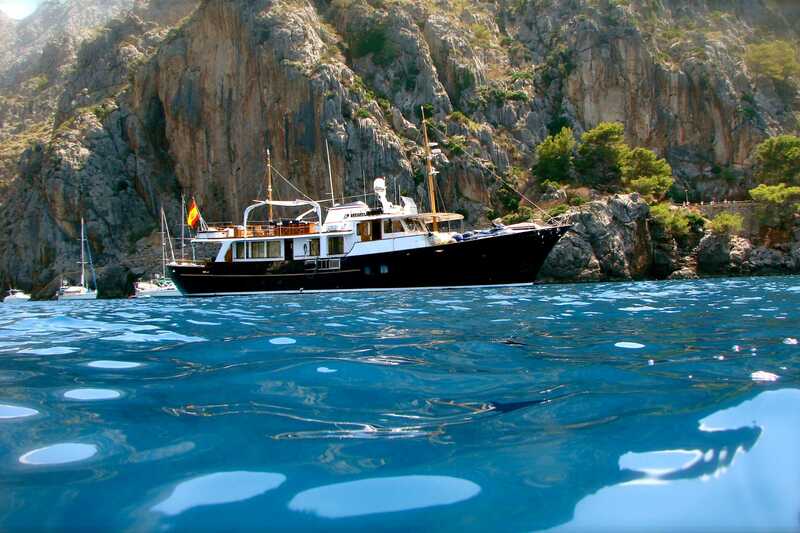 More specifically, it is a Feadship luxury boat, built in 1967 by the Naval Architect, De Voogt Naval Architects. 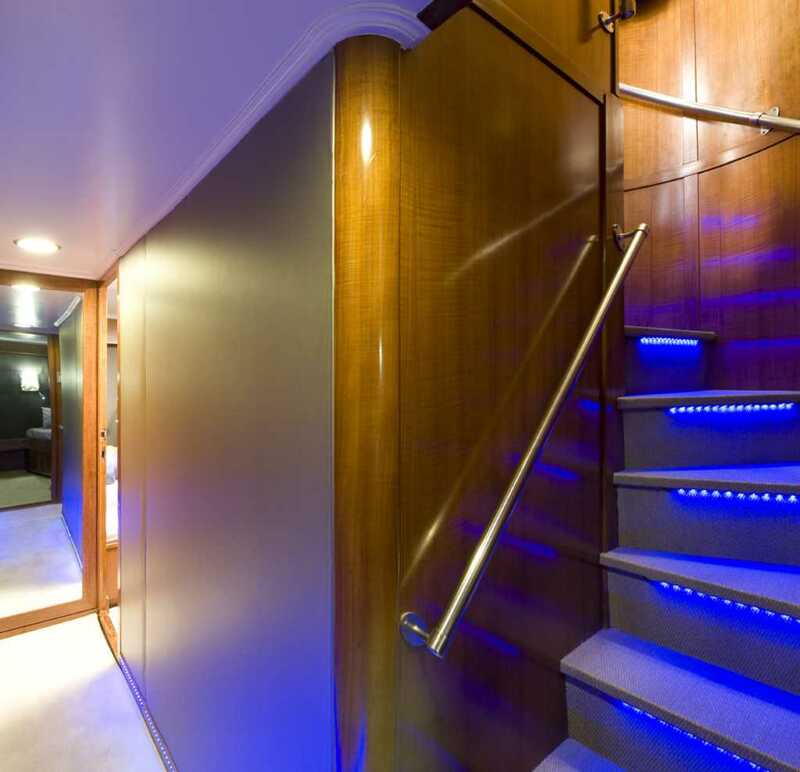 With two engines and a length of 26.82 meters, Tartar is a luxury boat interior designed by Sara Folch back in 2011. The interior design project is one of the most complex ones of the designing studio in Barcelona as it had to be perfectly executed and all conditions had to be considered before starting the works. 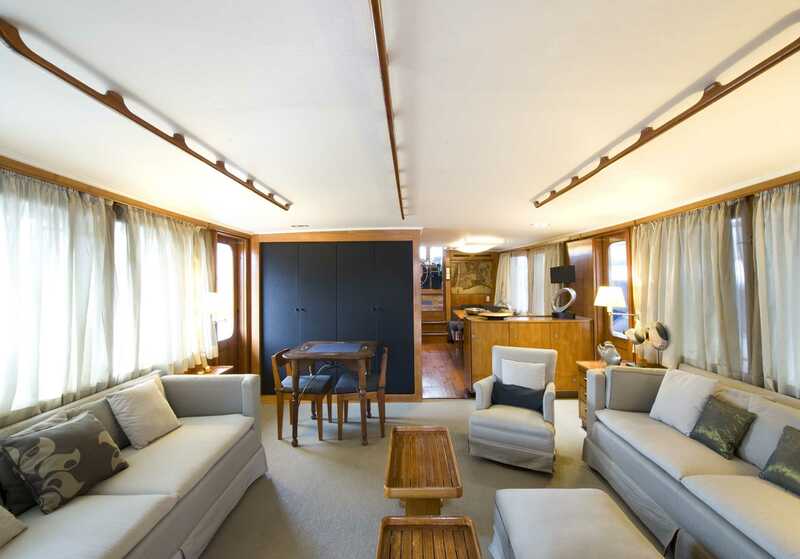 One of the major milestones the interior design Barcelona studio worked on this boat interior design project was the interior distribution. Sara Folch Interior Design and her collaborators worked hard in order to create a new and most interesting interior design distribution around the Feadship boat. 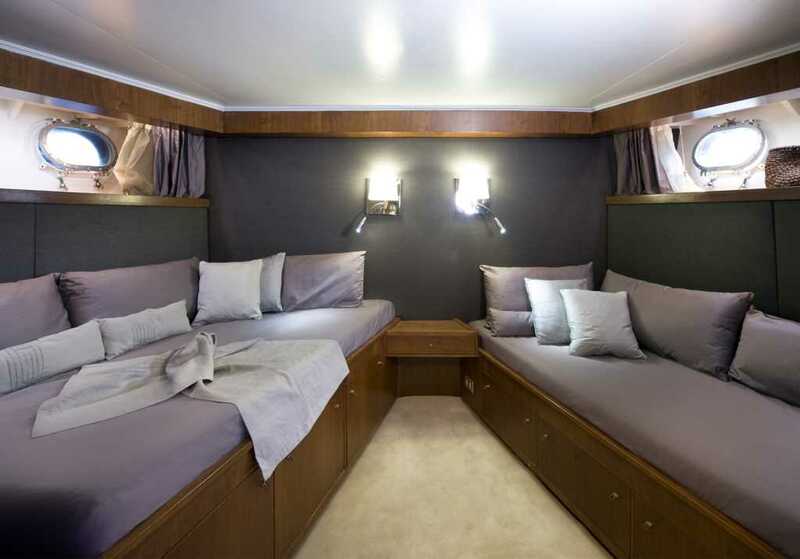 The Tartar Boat, or also known as Tartar Luxury Motor Yacht, now has exactly the same space as the beginning of the interior design project, but now it counts with one more room for guests. To create another space, the team of interior designers had to narrowly consider, and study, the needs of the interior design client. These needs included an extra room, so everything else had to be properly measured and reduced as minimum as possible but enough to have an additional space in a closed environment. 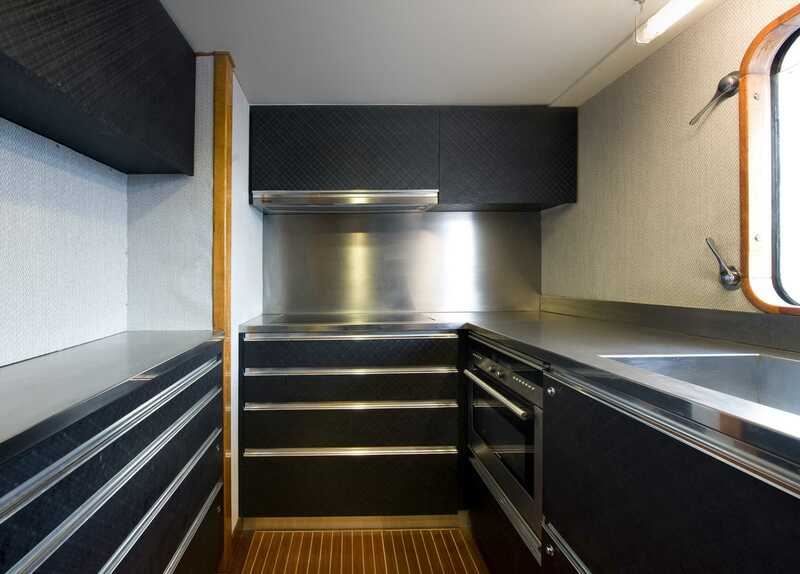 Boat interior design projects are not as easy as they may seem. 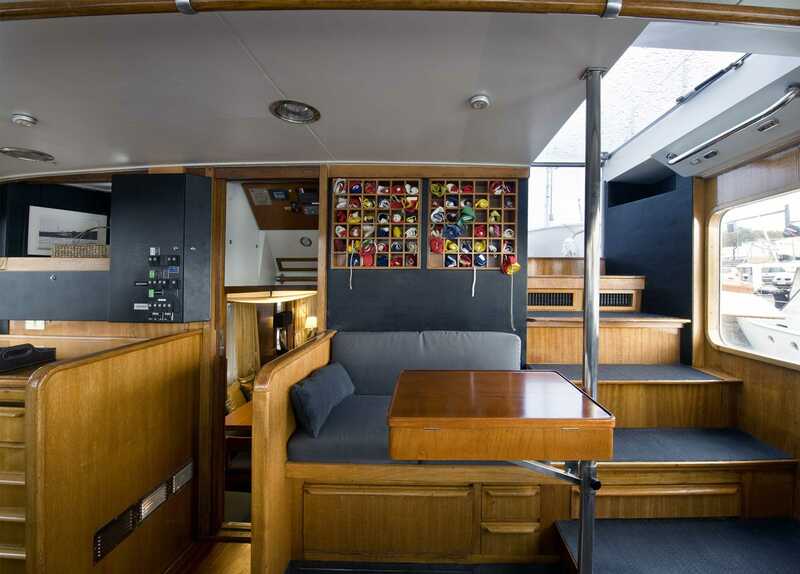 The team of designers at Sara Folch’s studio had to get in touch with marine engineers and naval architects. These new collaborations allowed the interior designers studio in Barcelona to work on one of the best interior design projects to date for the studio. The team had to check everything in advance and take into consideration all the weights and the reactions of each material before placing them inside the Tartar Boat. The reason was to make sure the waterline kept exactly the same between the port and the starboard as well as the bow and the stern. 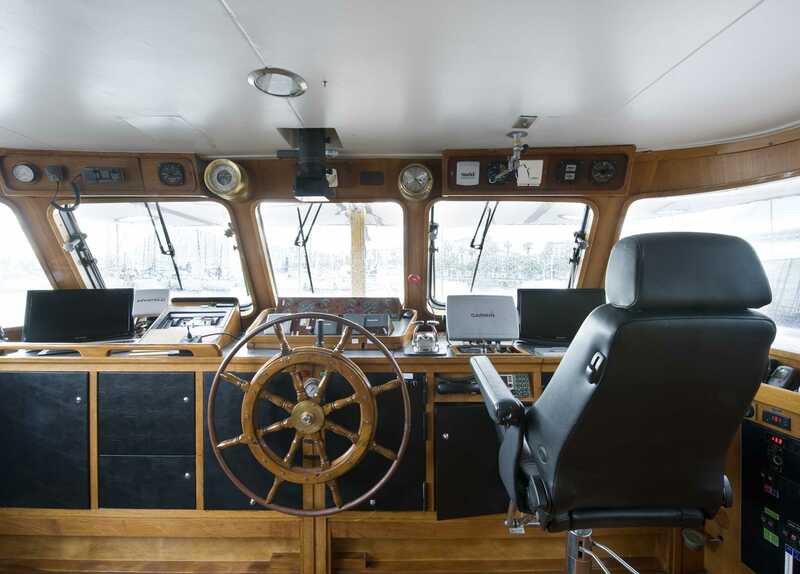 All these technical tests had to be done before starting the boat interior design project as then they had to be placed inside the Feadship Tartar Yacht. To keep the same waterline as it had, the interior design Barcelona studio designed all the furniture and all the different security locks to make sure everything was installed safely according to the naval architect and marine engineers. Each of the pieces was designed to the millimeter to make sure each space was fully used and to make sure that, despite creating another room, the interior design project was still beautiful and one of the best interior design projects that the clients had seen. 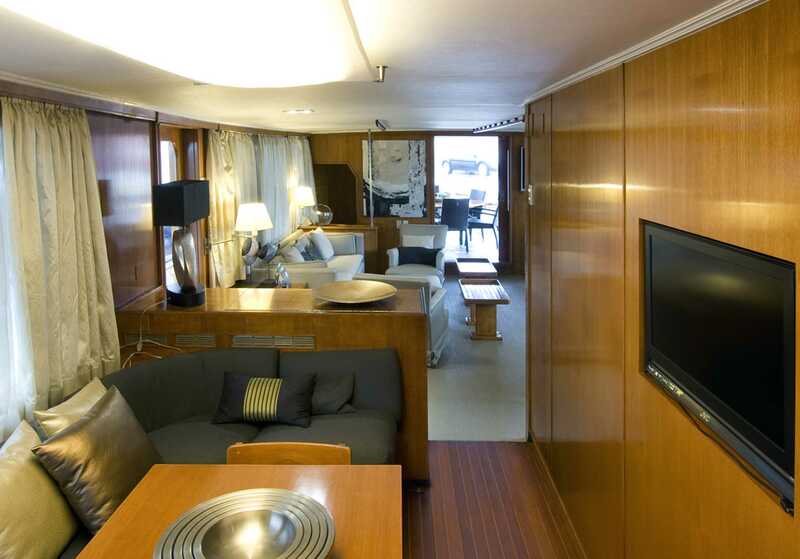 All these interior design steps were done following a strict working line to make sure everything was delivered in time and that Tartar Boat was able to navigate again once the summer arrived in Barcelona. 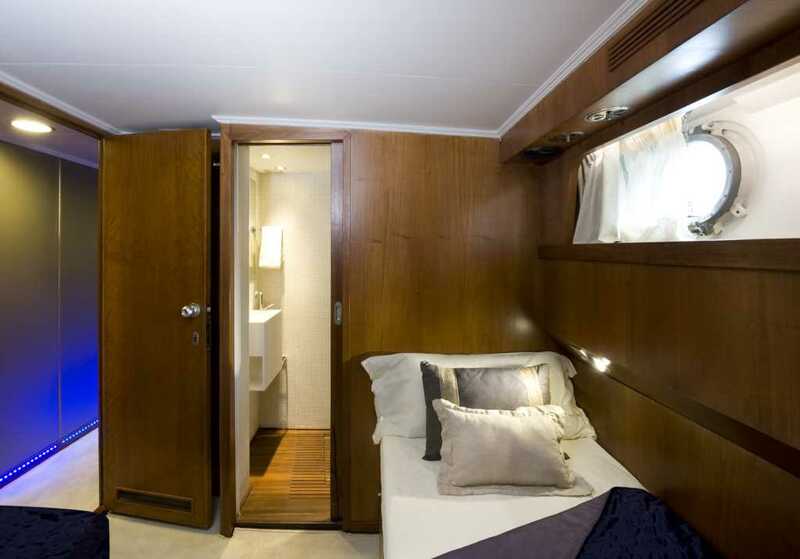 The interior design client wanted a luxury yacht that was able to sail around the globe and make sure that while sailing everything would be locked and saved in case of big waves. If you want to know more about Sara Folch Interior Design projects do not hesitate in contacting the team at the interior design Barcelona studio or in Colombia and México.